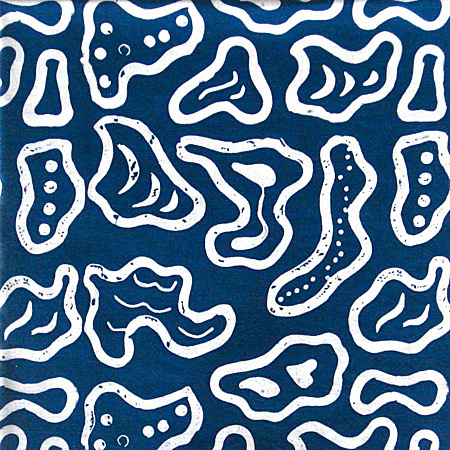 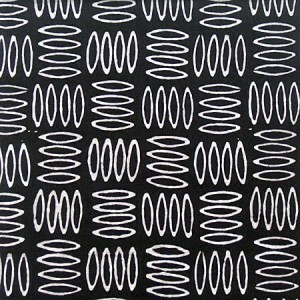 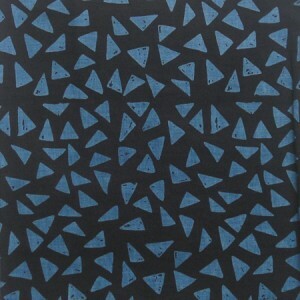 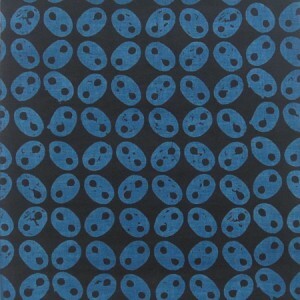 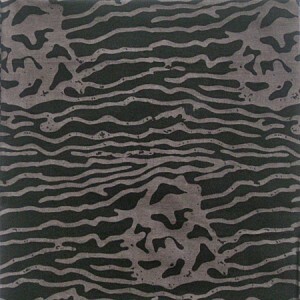 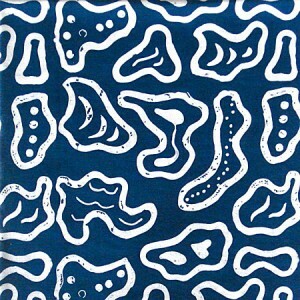 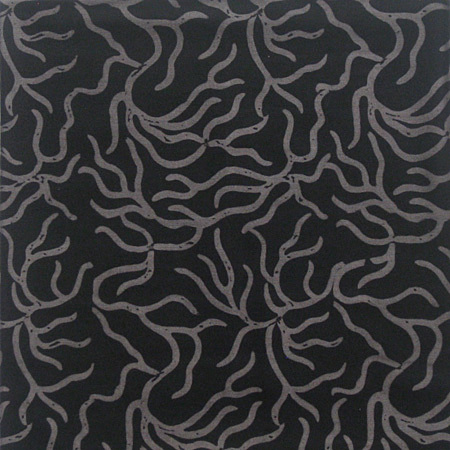 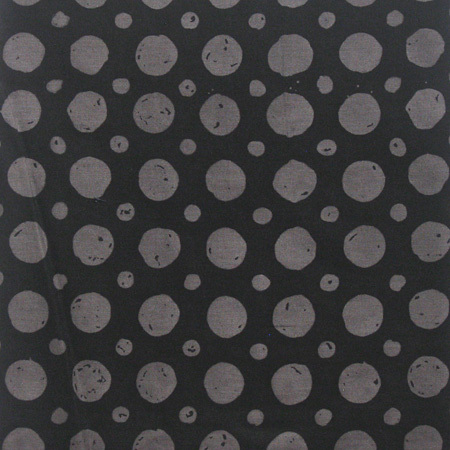 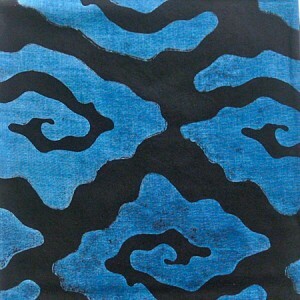 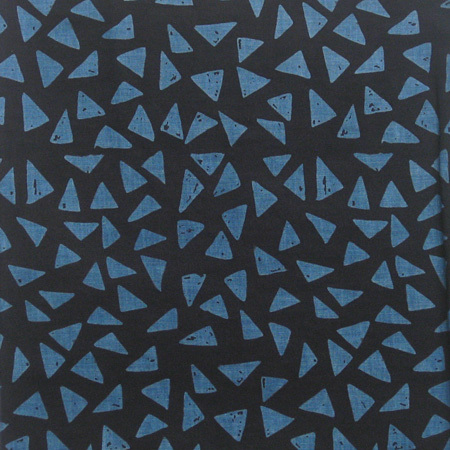 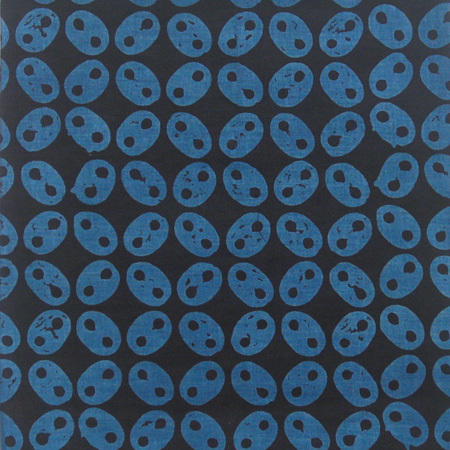 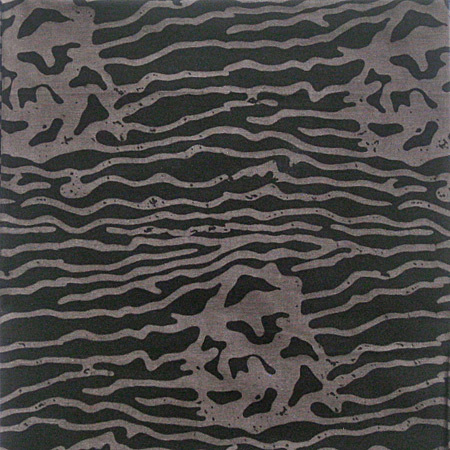 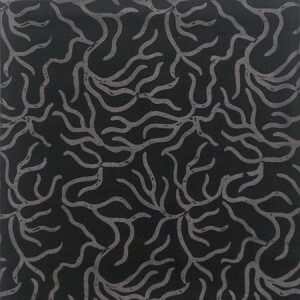 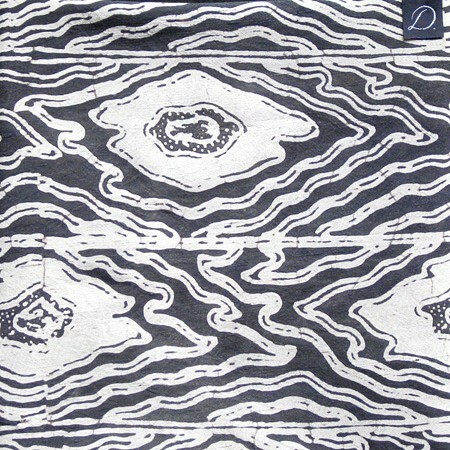 is a catalogue of batik patterns and color combinations made by David Bali. 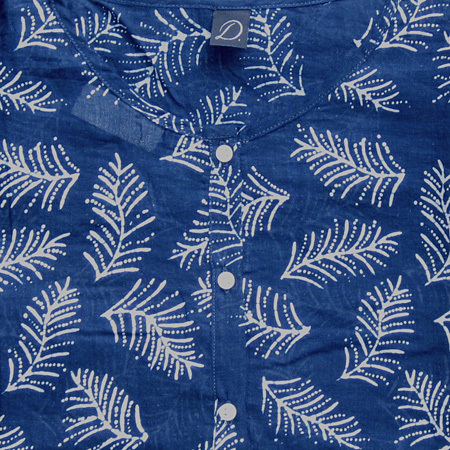 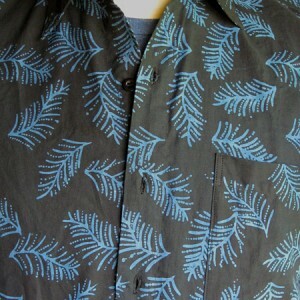 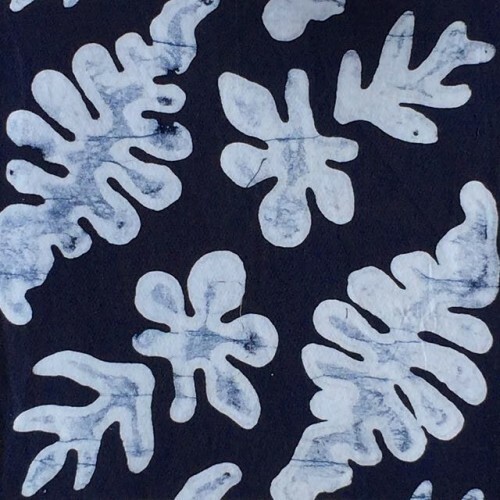 All batik is hand stamped with wax and dyed with natural plant dyes derived from plant materials including INDIGO (see photos) grown in Indonesia. Most of the batik swatches shown are detail photos of garments in order to give an idea of the size/scale of the batik pattern. 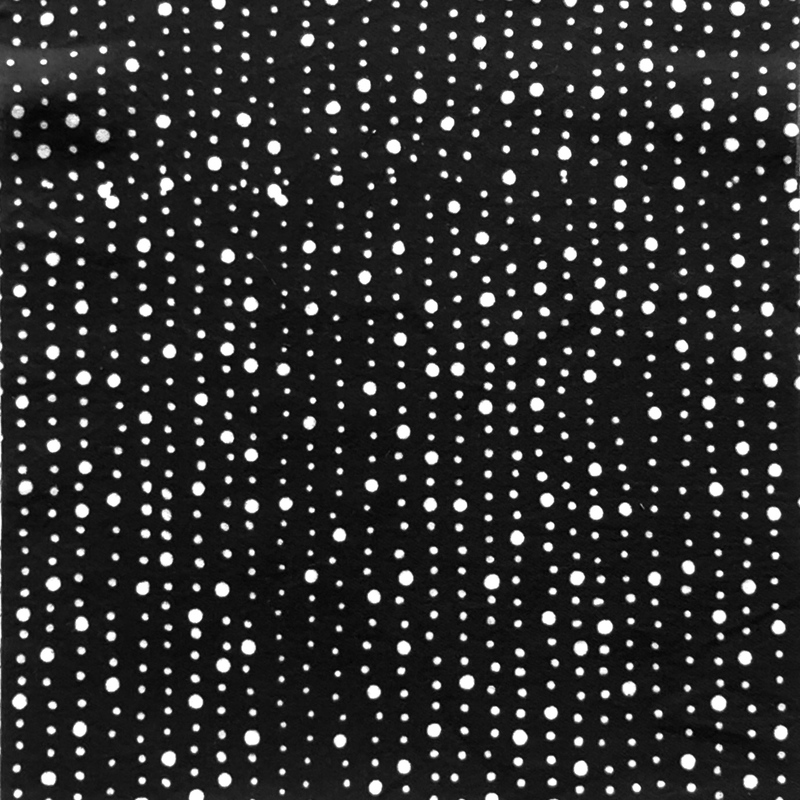 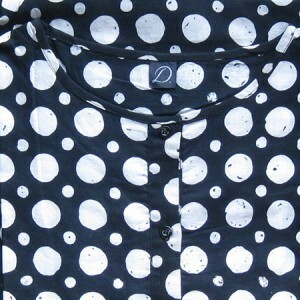 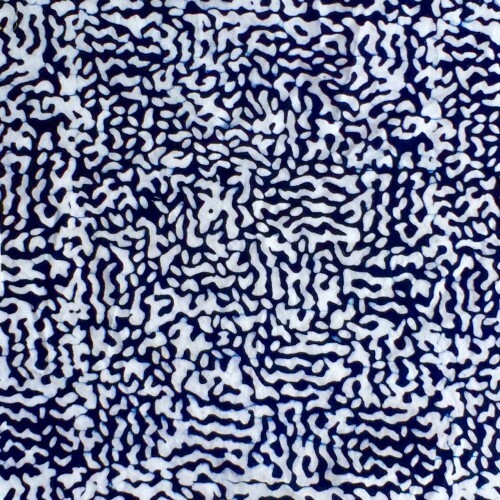 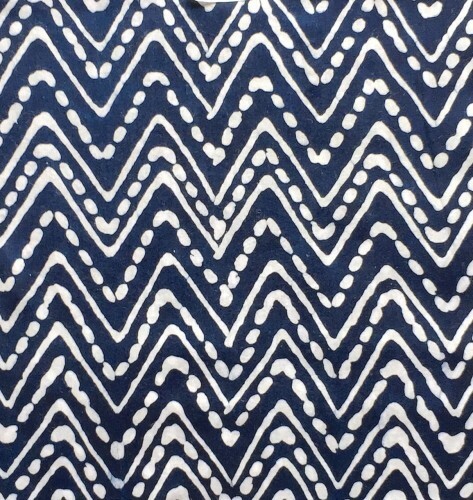 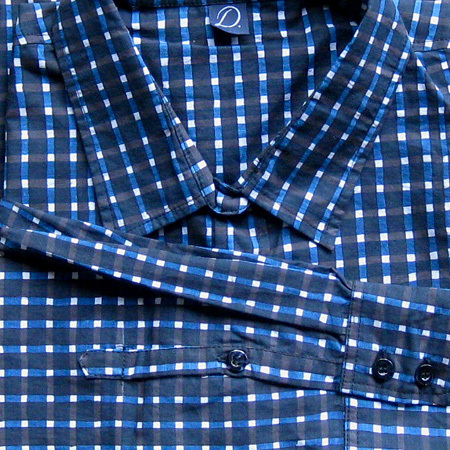 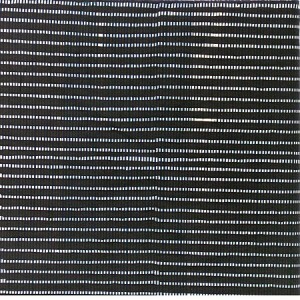 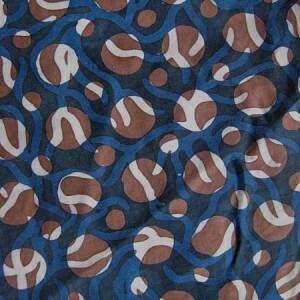 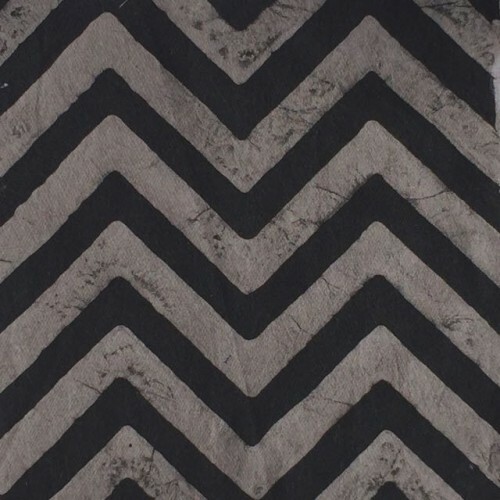 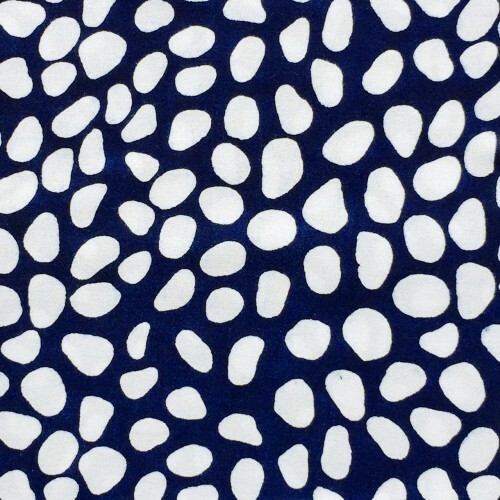 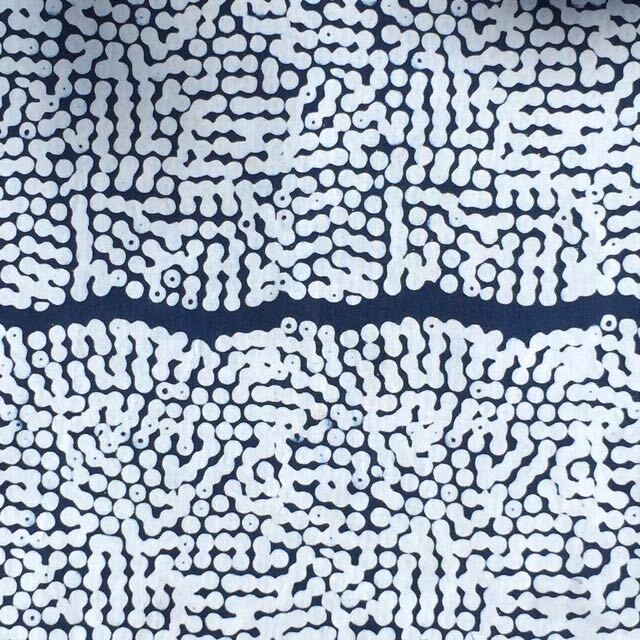 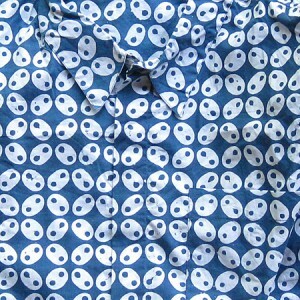 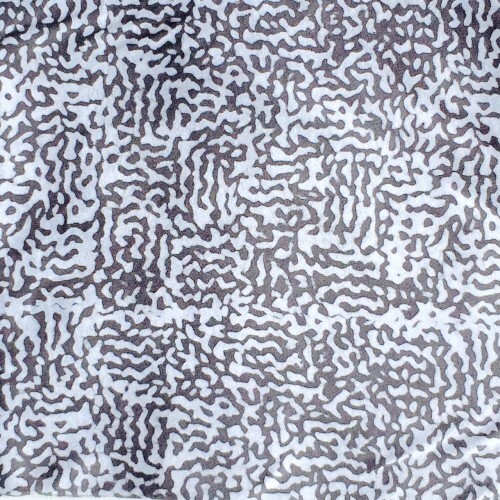 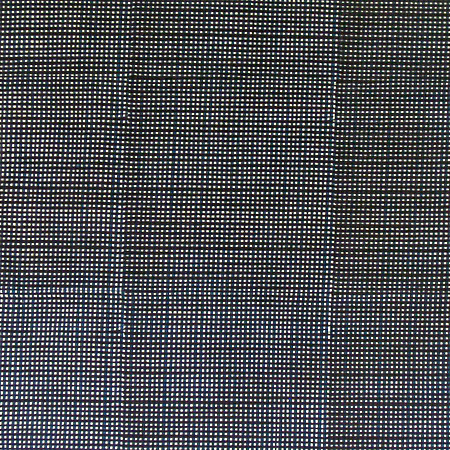 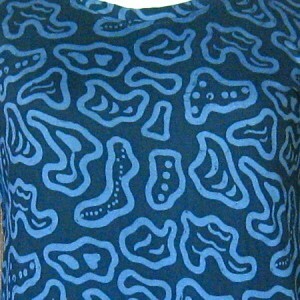 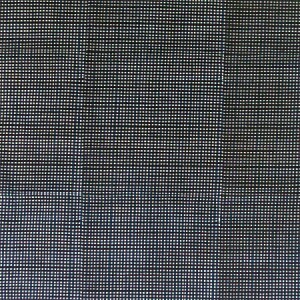 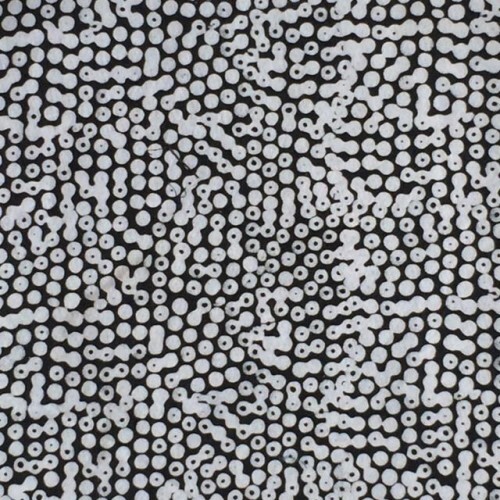 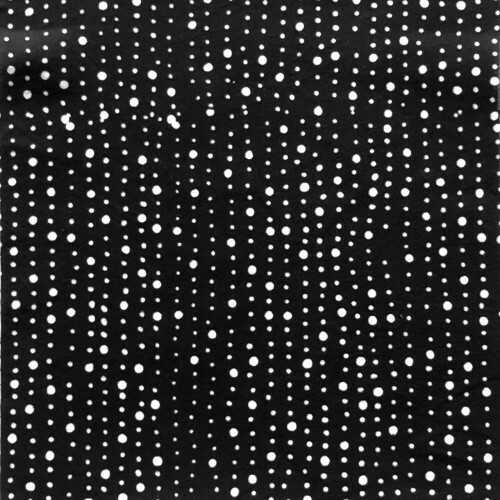 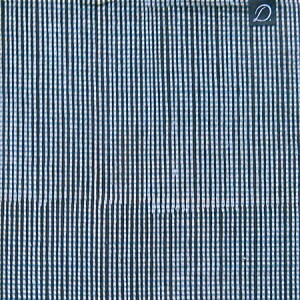 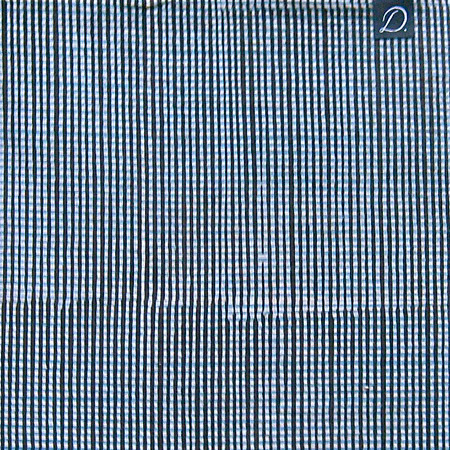 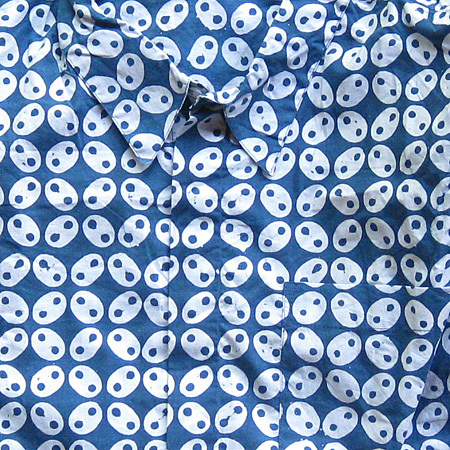 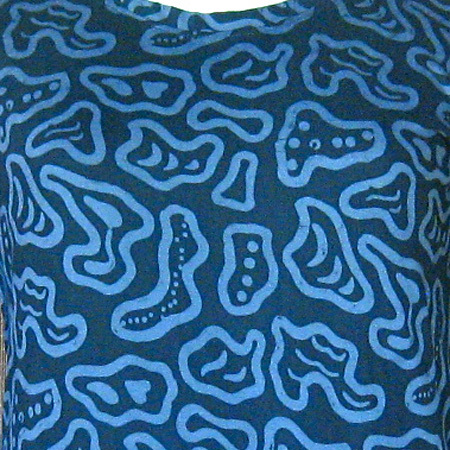 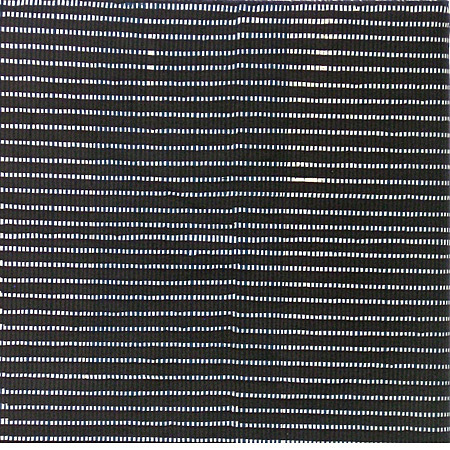 A few patterns are photos of fabric, not made into garments. 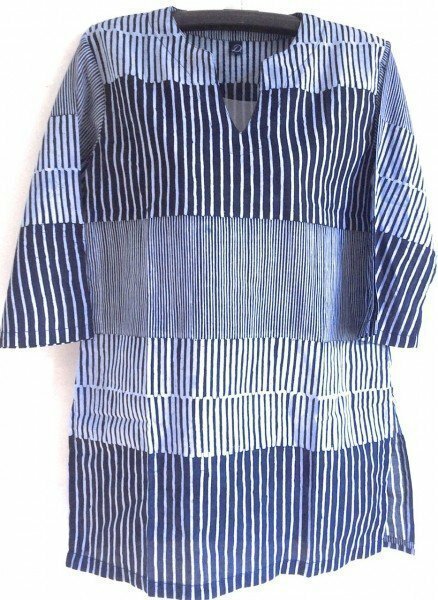 David Bali Batiks are done on natural fibers including cotton, silk, linen, ramie, lyocell (also knows as Tencel) and bamboo. 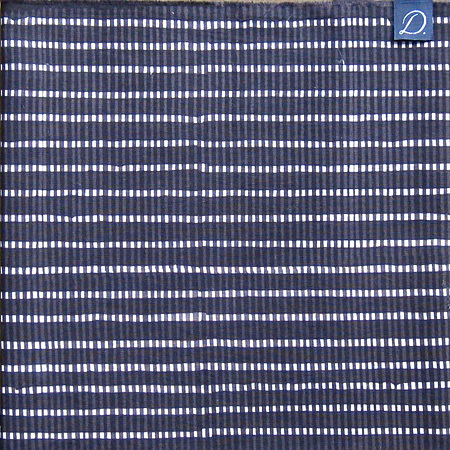 Different weights and weaves of these fabrics are used. Not all of our batik options are shown on the items in the MENS,WOMENS, SHAWLS, SARONGS pages but most of the items can be custom ordered – look for the product marked “Custom Order”. 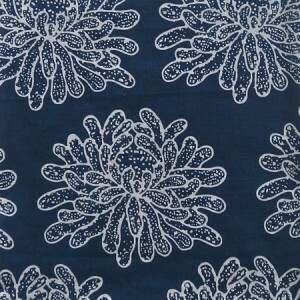 You can choose the other options (size, fabric) and once you add to your cart and go to “Check Out” you will see a box marked “Order Notes” on the top right. 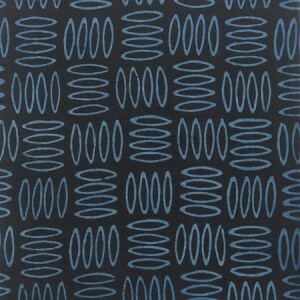 Just write in the “Swatch code” shown below. 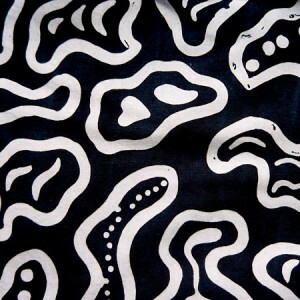 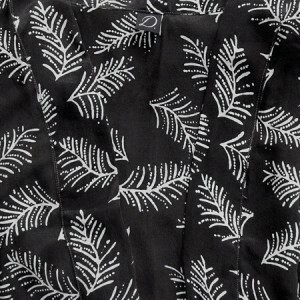 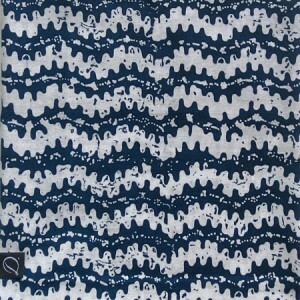 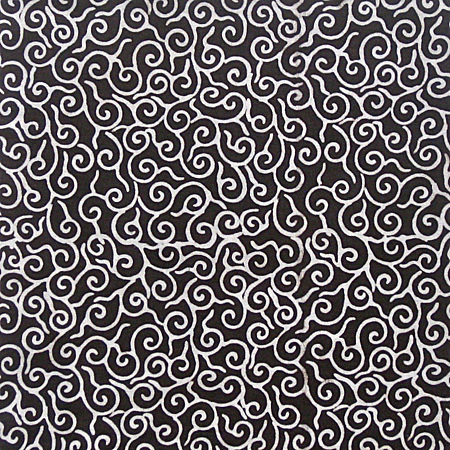 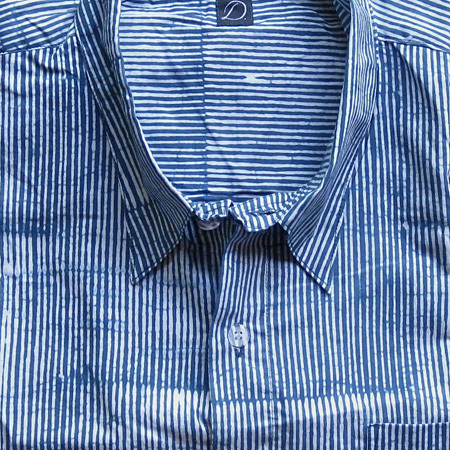 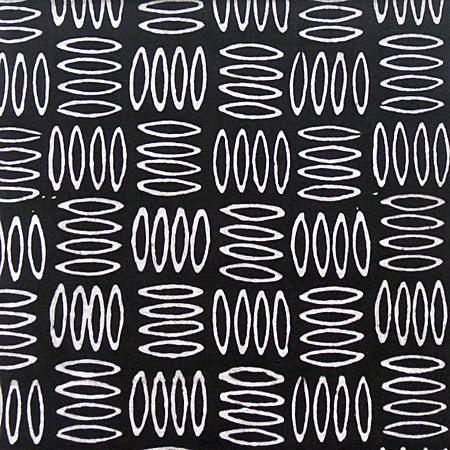 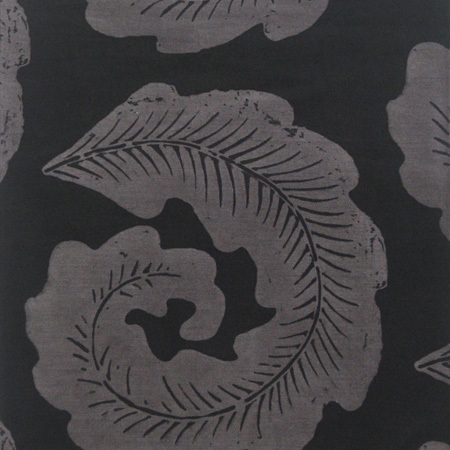 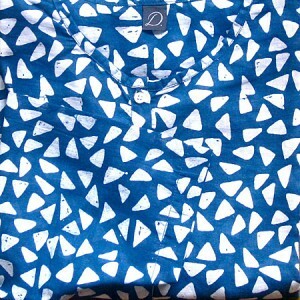 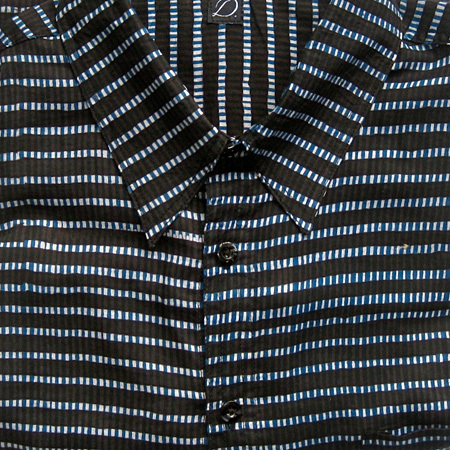 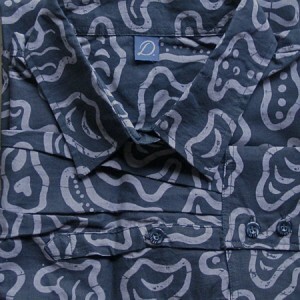 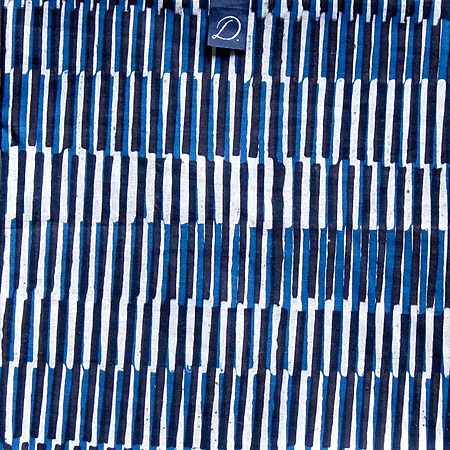 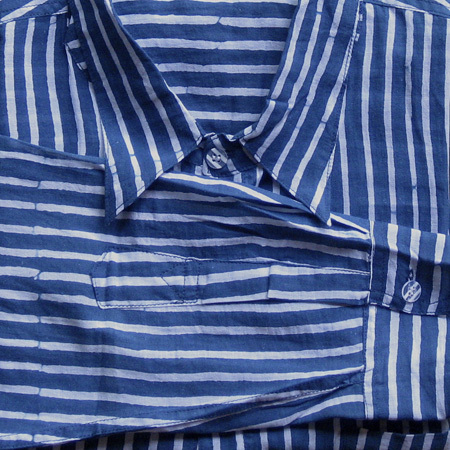 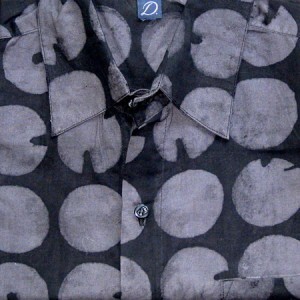 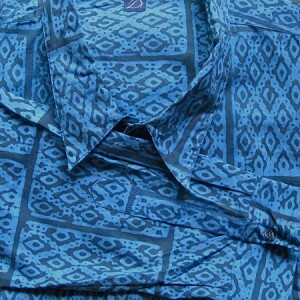 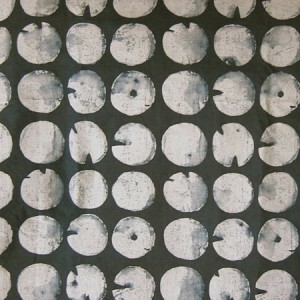 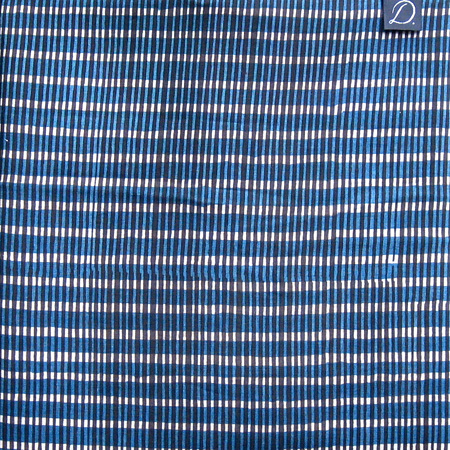 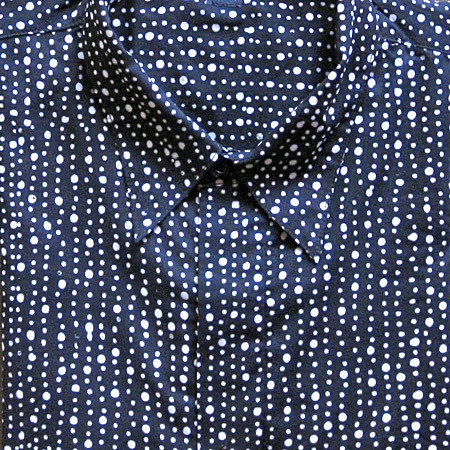 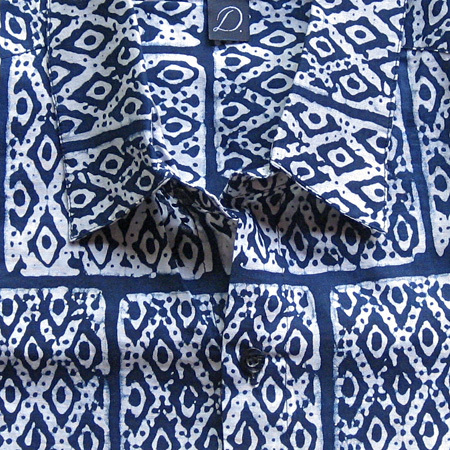 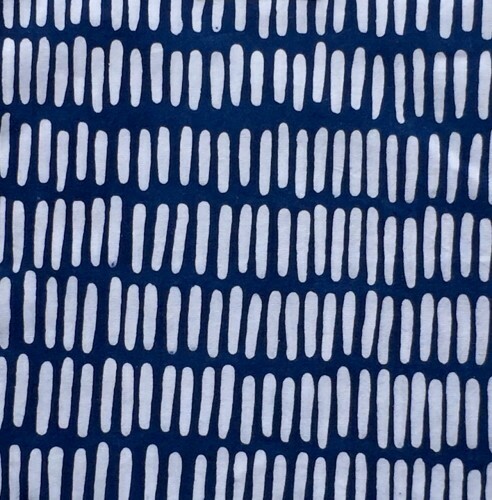 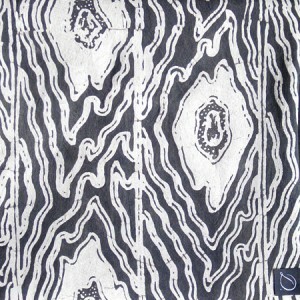 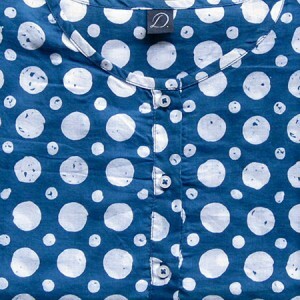 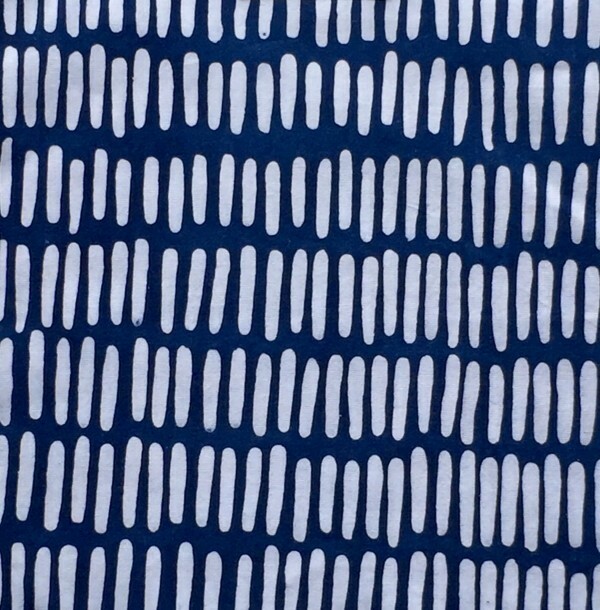 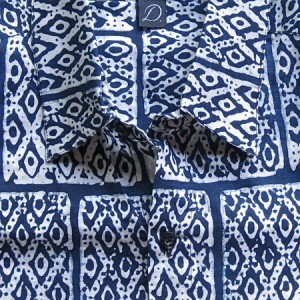 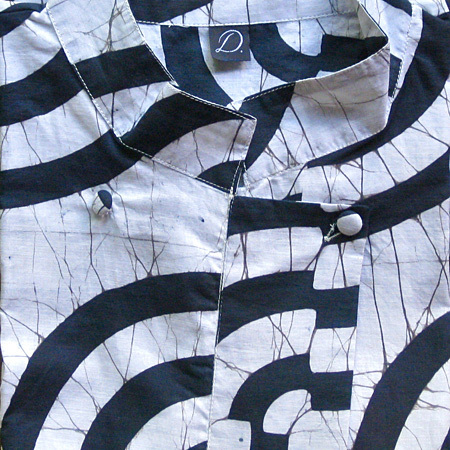 COTTON – The primary cottons used for DAVID BALI batik are: Cotton Voile in two weights – for Kurta A, Kurta B, Pria and Pria K, Camp Shirts, and Shorts; Cotton Batiste, which is a very fine cotton with a slightly polished finish; Cotton Poplin for pillow covers, table cloths and runners. T-Shirts and the Selendang T’s are done on 100% Cotton Jersey – T Batik Canda for women is Pima Cotton Jersey, T Batik SS, T Batik Polo, and T Batik Cee and the KIDS T Anak and T Bayi are a 50S weight of Cotton Jersey. 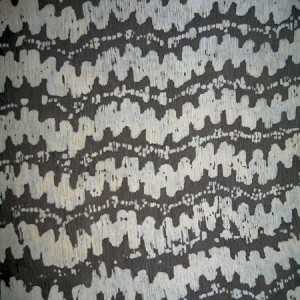 One of our Shawls – Selendang Batu – is made from hand woven cotton mesh with wood bead fringe. 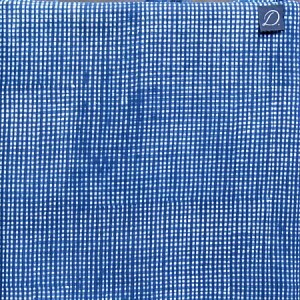 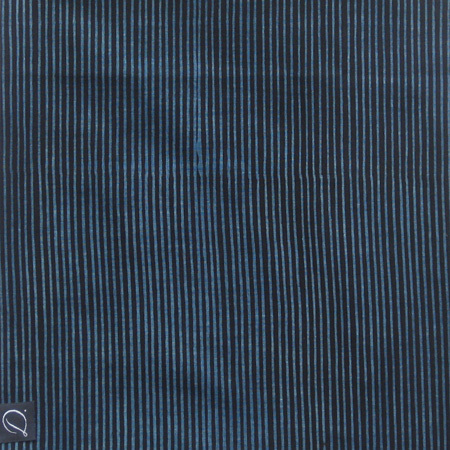 LINEN – Some DAVID BALI Shawls are done on lightweight linen. 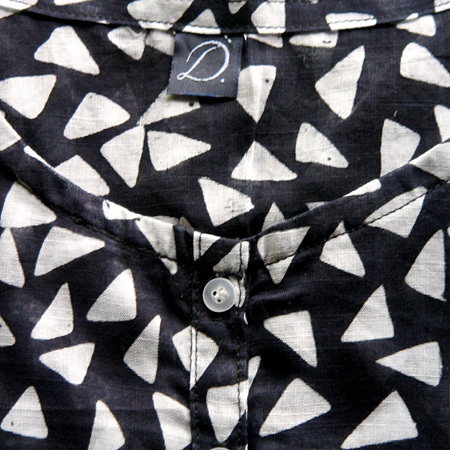 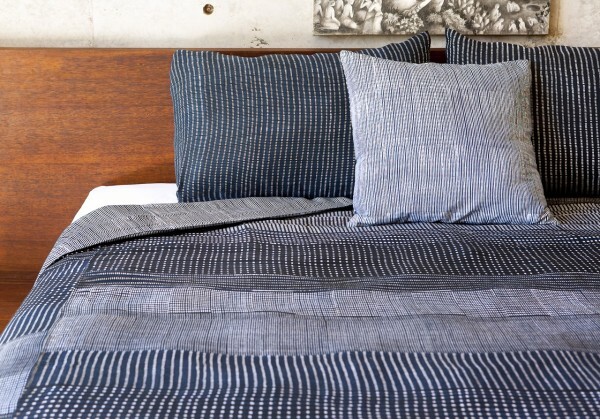 Most of DAVID BALI products can be ordered on linen, including Men’s shirts and shorts; Women’s Wanita B, and Homeware: Pillow covers, Napkins, and Runners. 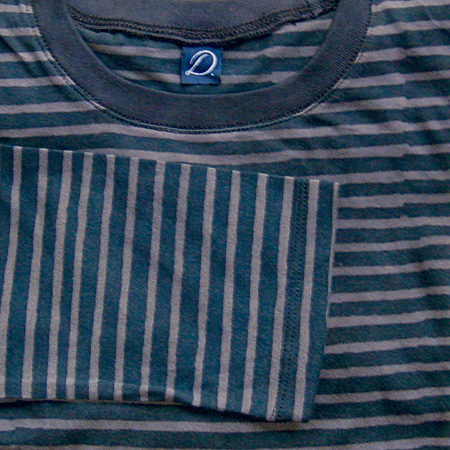 The weight depends on the item ordered. 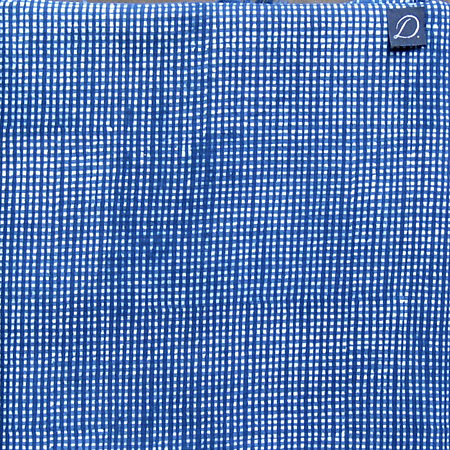 RAMIE – Ramie is a beautiful natural fiber that comes from the stems of a plant in the nettle family. 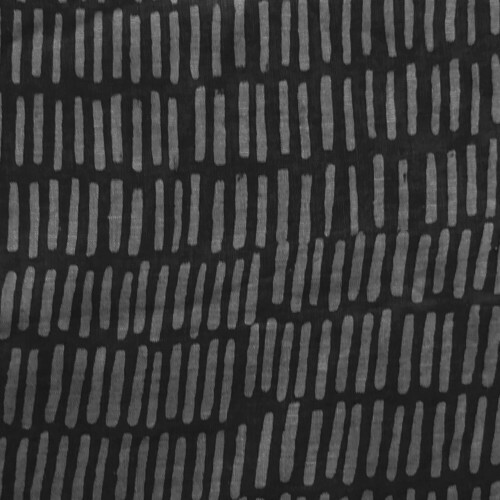 It is an ancient fiber known to be used over 6,000 years in Asia. 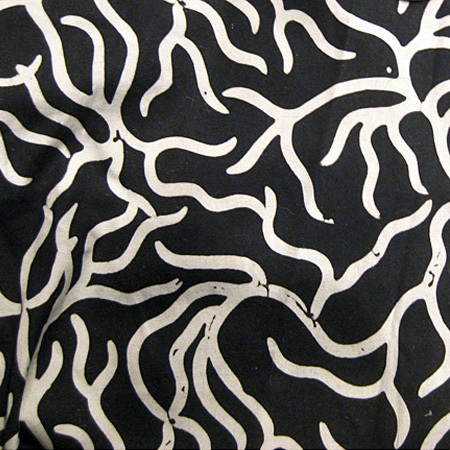 Ramie is also known to have anti-bacterial and anti-fungal properties. It takes natural dye beautifully. 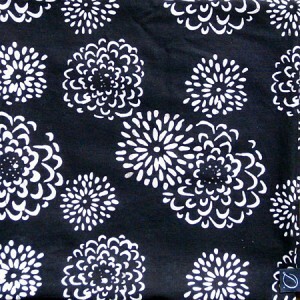 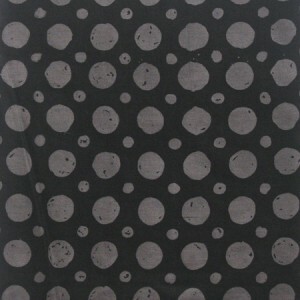 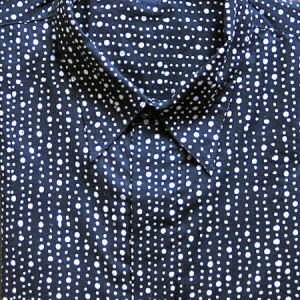 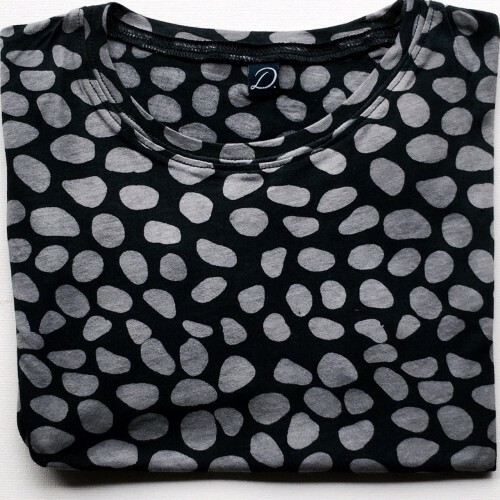 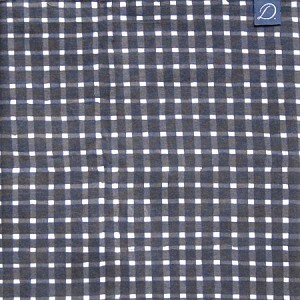 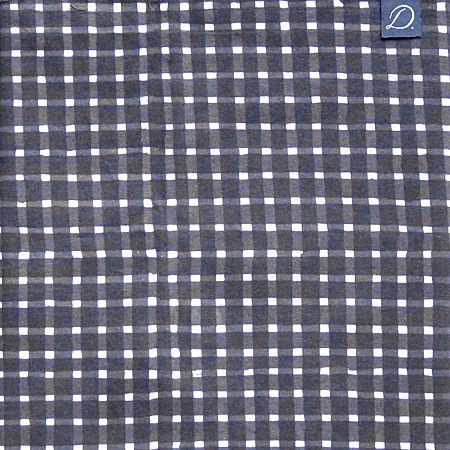 The fabric has a slight crispness and is very light and cool. 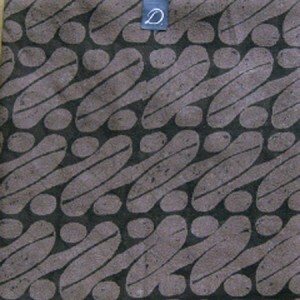 DAVID BALI uses it for Hippari, JJ, Wanita B, Shawls. SILK – We use Silk Crepe de Chine for Sarongs, Scarves, Hippari, and Baju Canda; silk Chiffon is a transparent silk we use for Selendang and Hippari; Silk Crinkle Chiffon has a crinkled finish and is used for the popular Kurta CL, and for the Selendang CK. 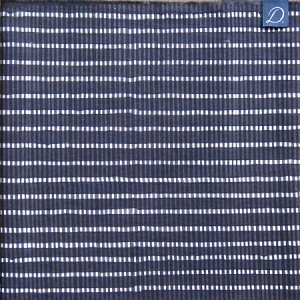 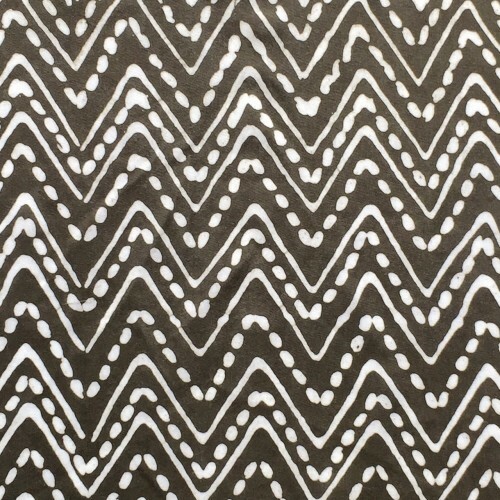 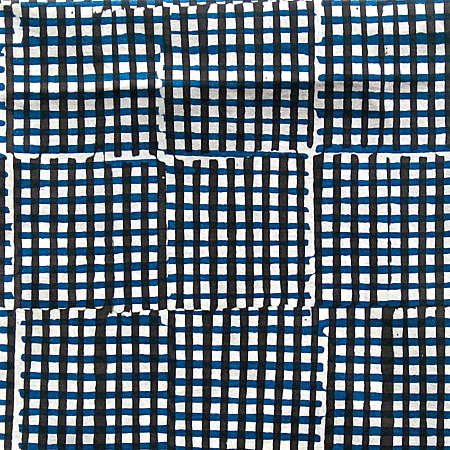 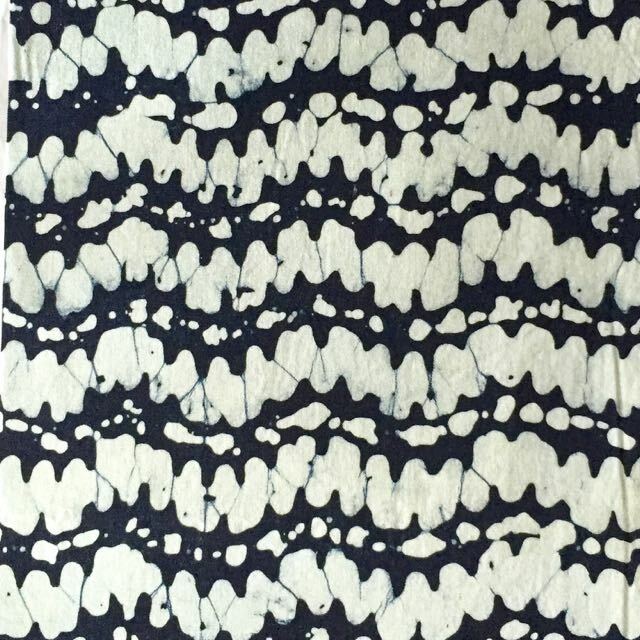 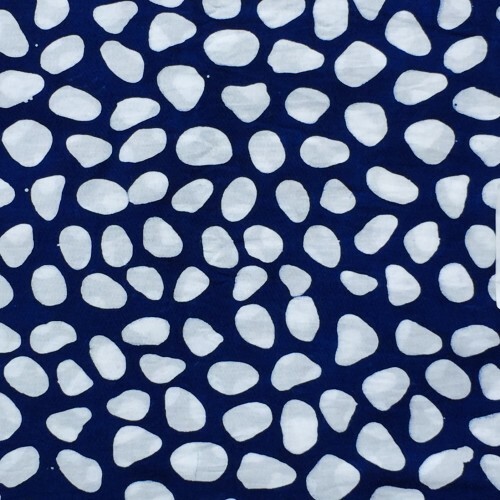 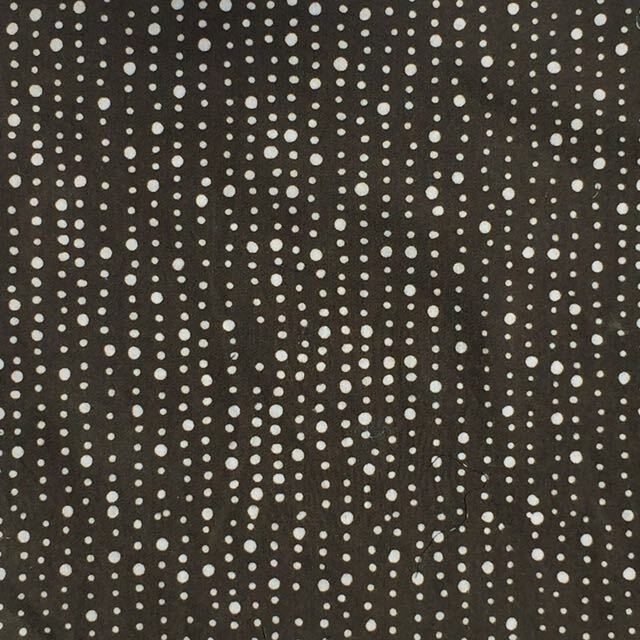 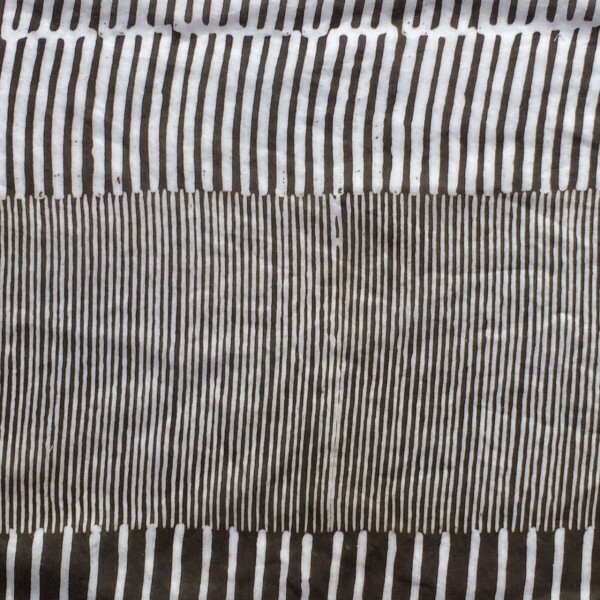 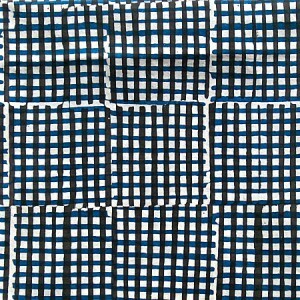 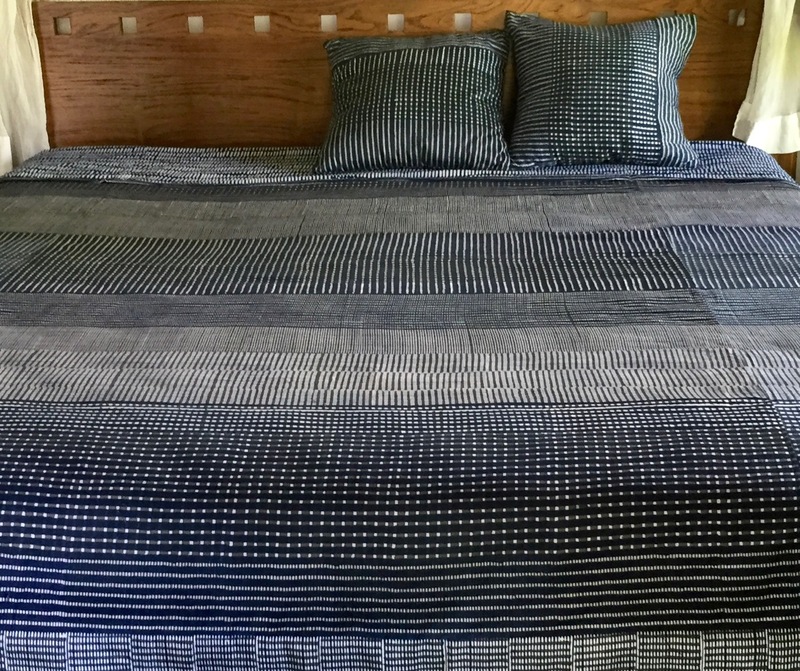 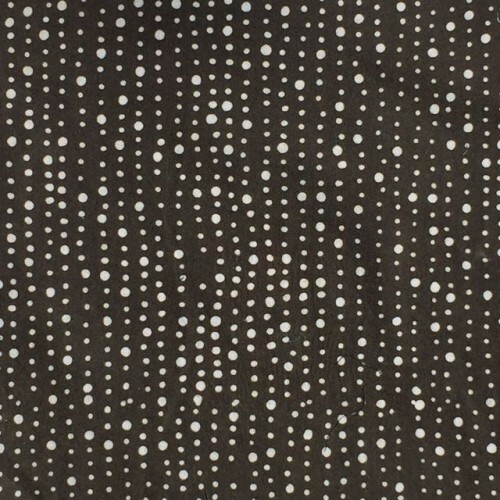 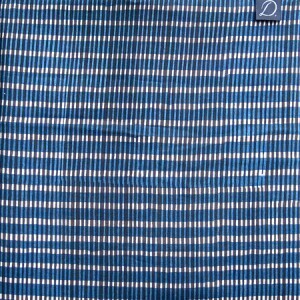 HAND WOVEN COTTON – In addition to the batik made by David Bali other fabrics are sourced from textile weavers on Bali, Java, and SE Asia and these are shown on the website as the fabrics are available. 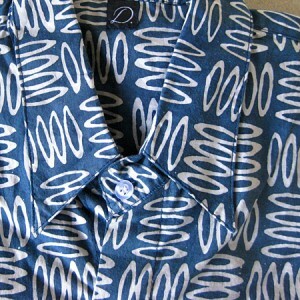 Hand woven cotton Lurik from Java is used for the Women’s and Men’s Java Baru jacket. 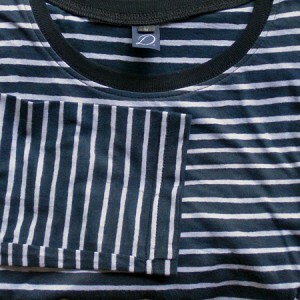 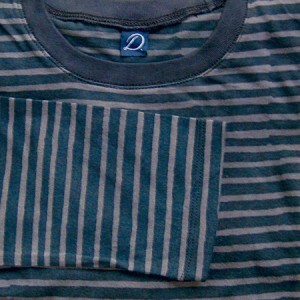 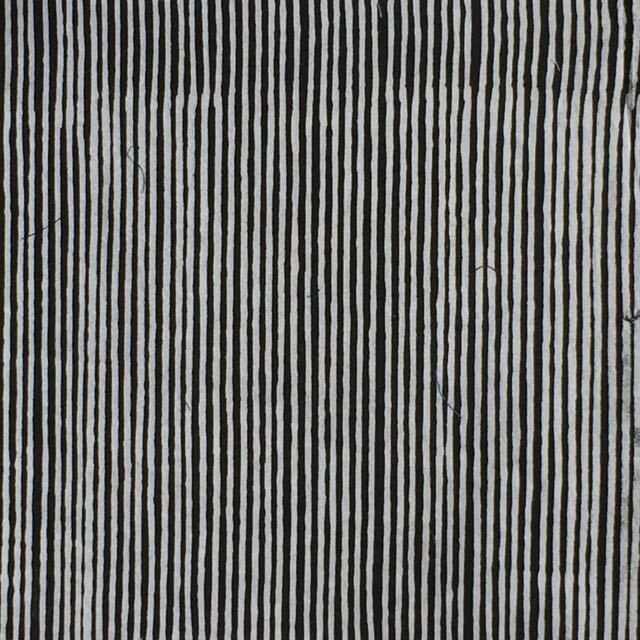 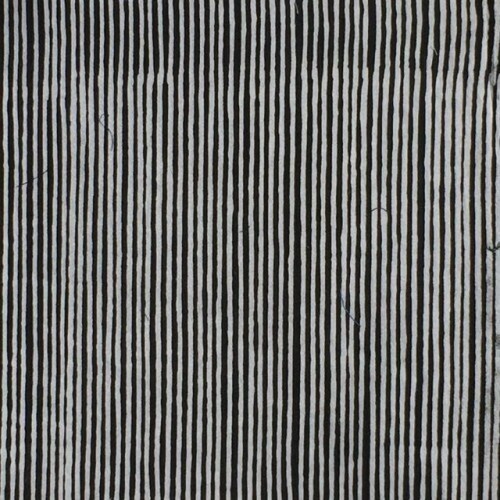 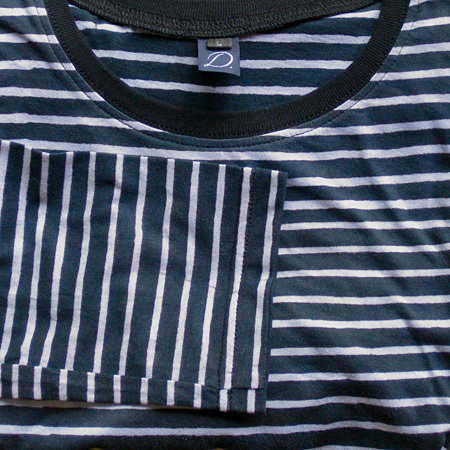 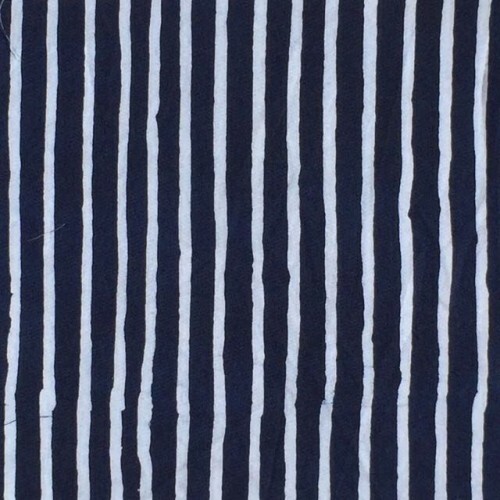 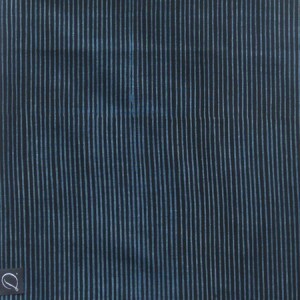 There are many different lurik stripe patterns and colors. 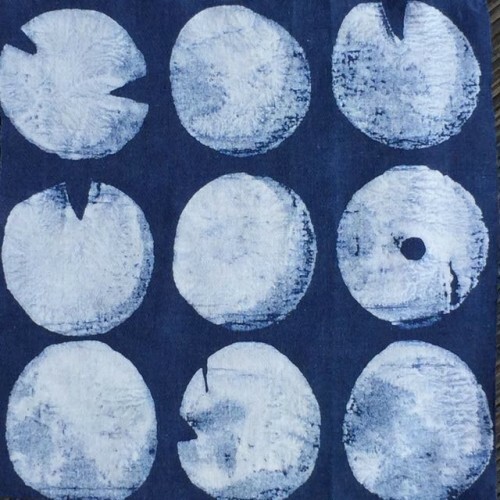 The top image is the bronze/copper batik cap (pron: chop) which means “stamp” for our SWATCH code: “PS” which is shown below the stamp dyed in indigo on white cotton. The stamp is dipped in hot melted wax and stamped onto the fabric. 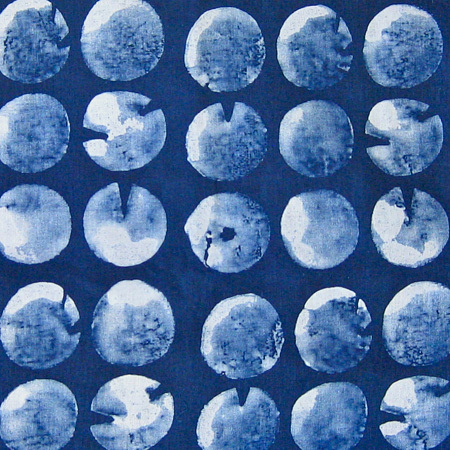 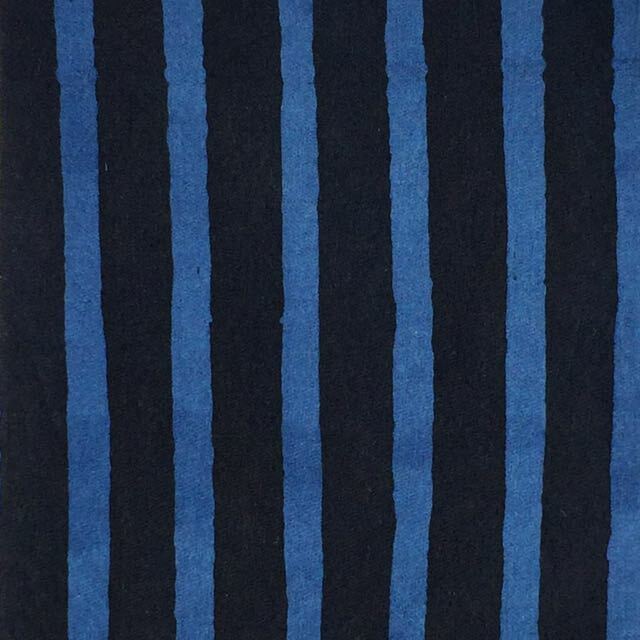 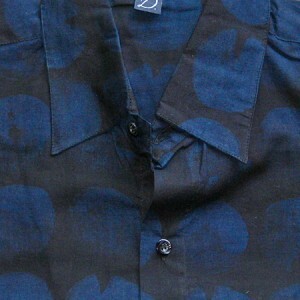 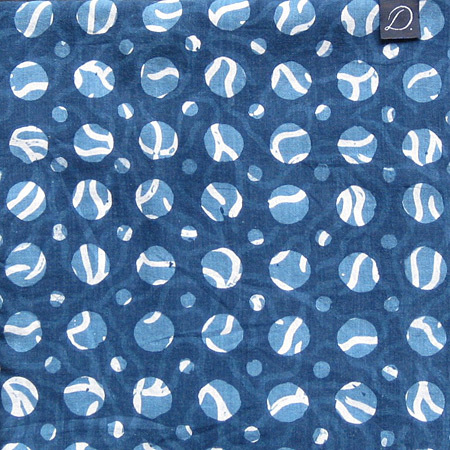 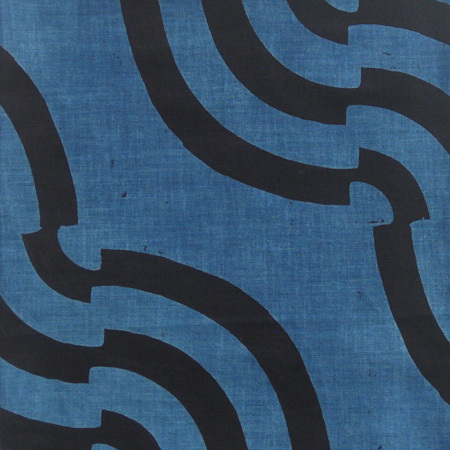 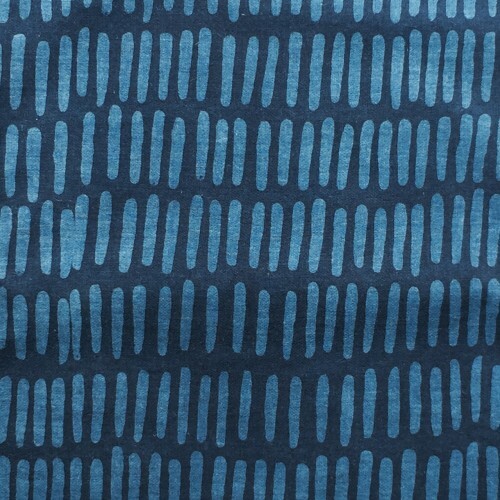 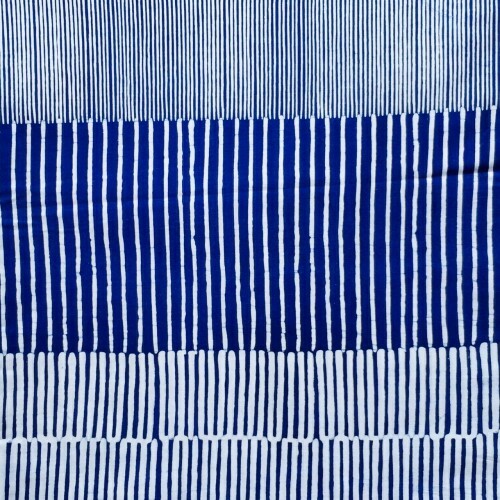 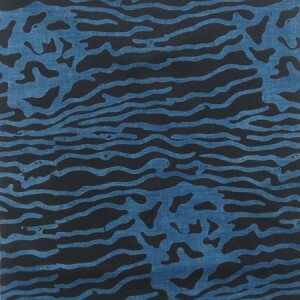 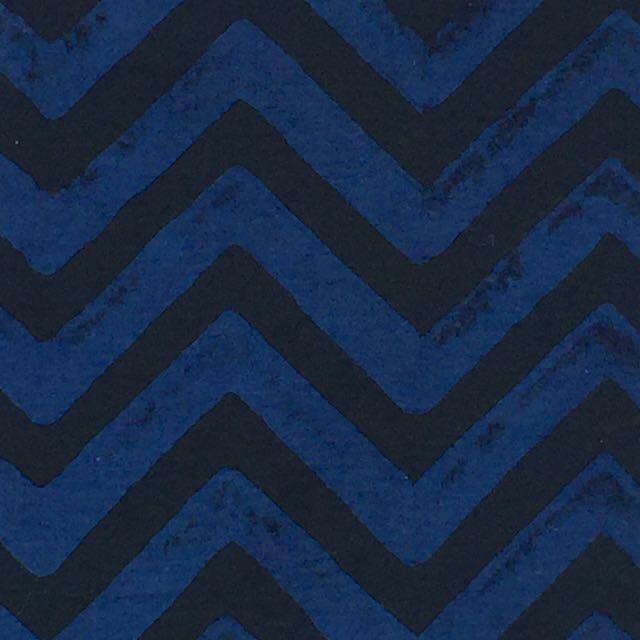 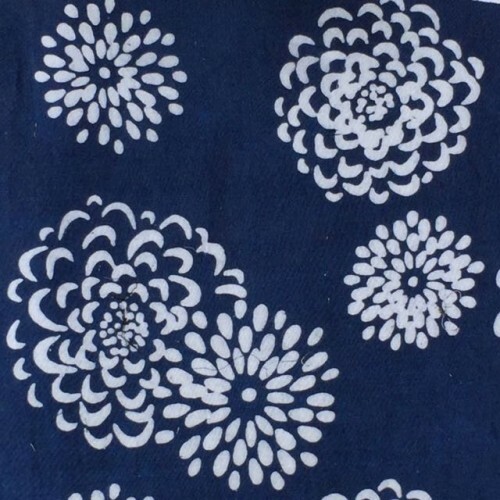 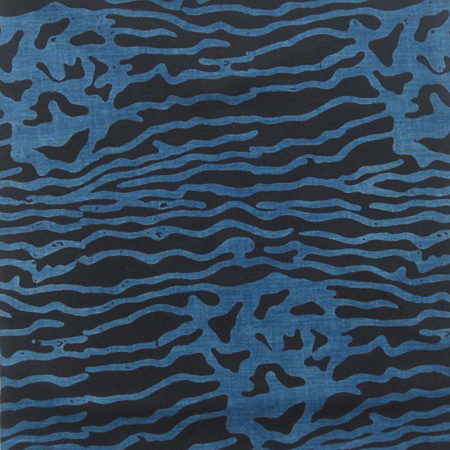 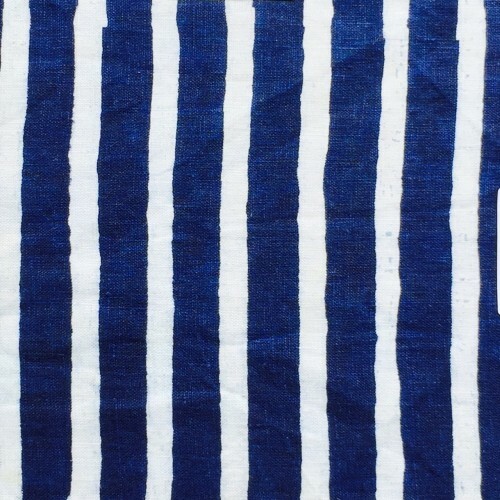 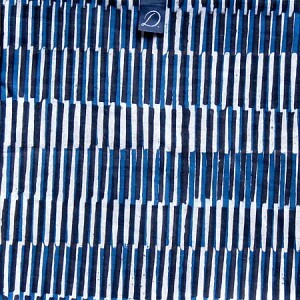 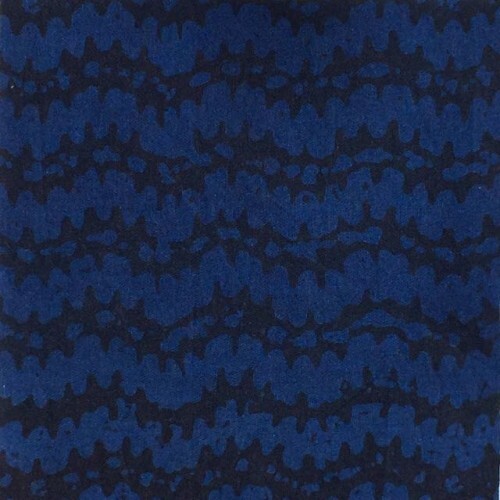 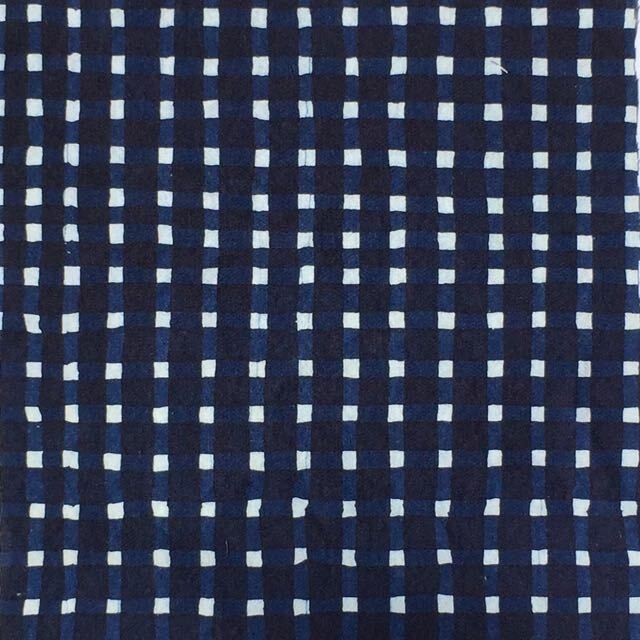 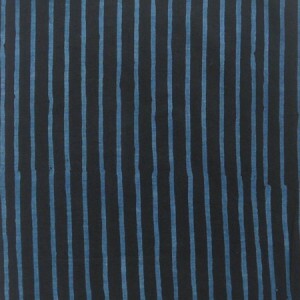 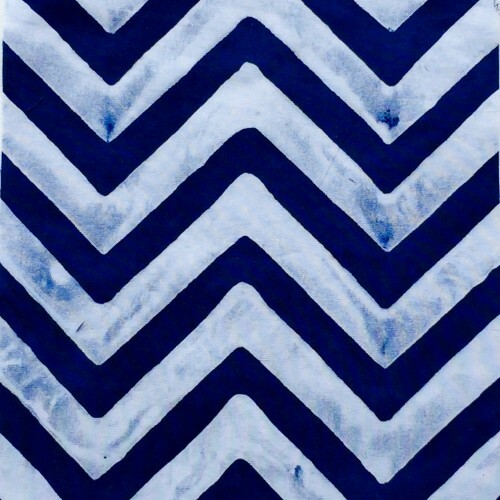 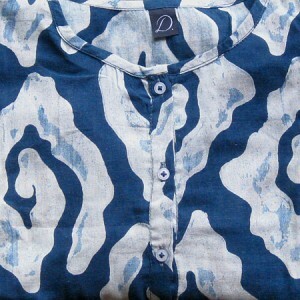 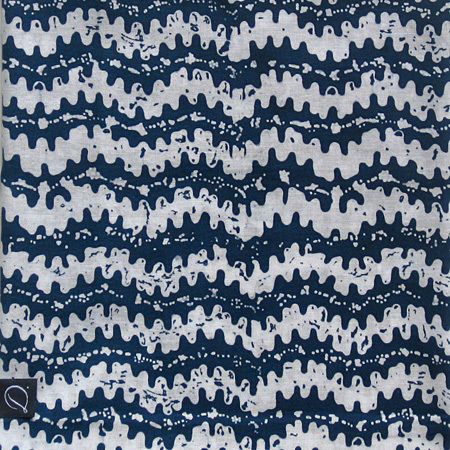 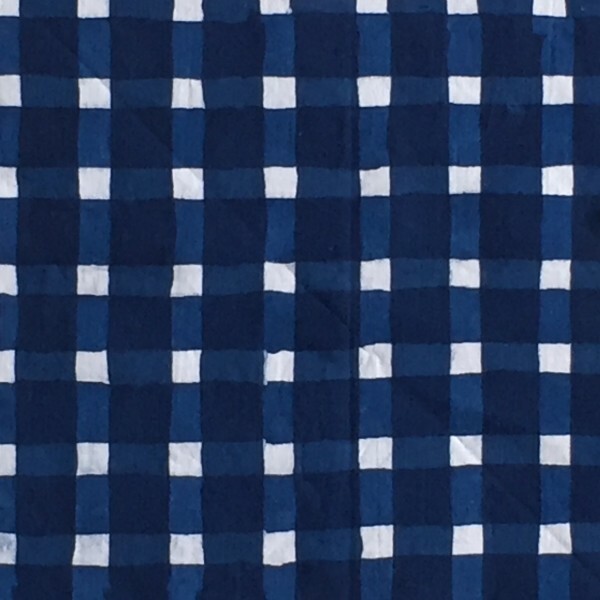 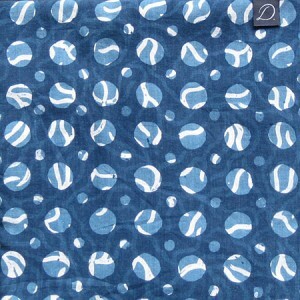 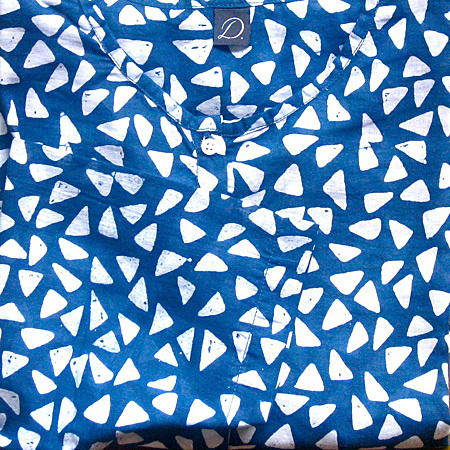 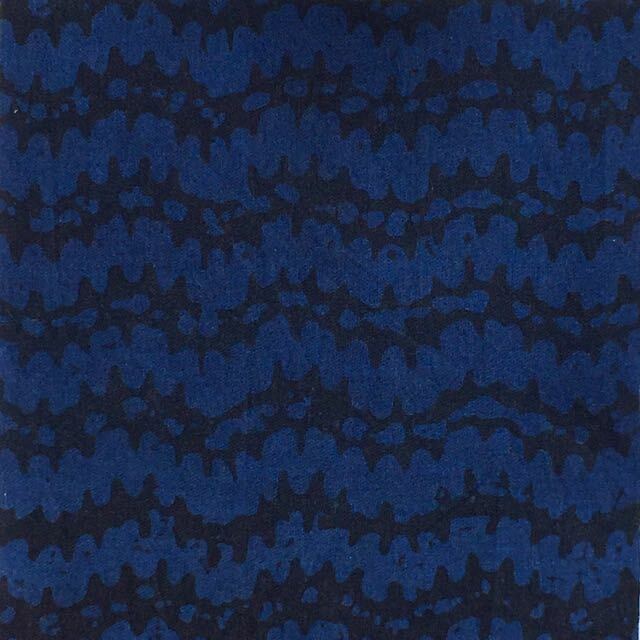 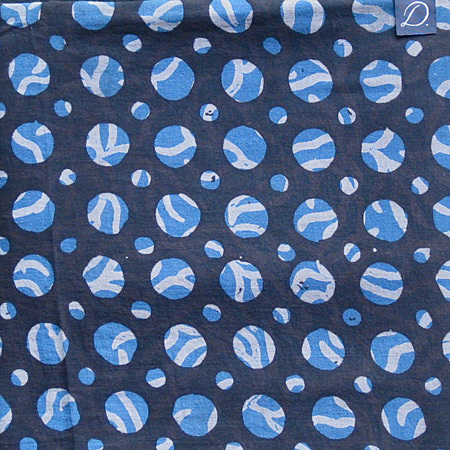 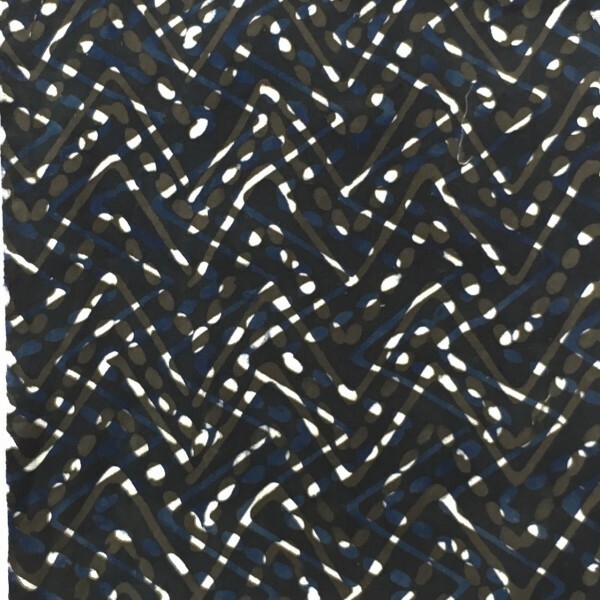 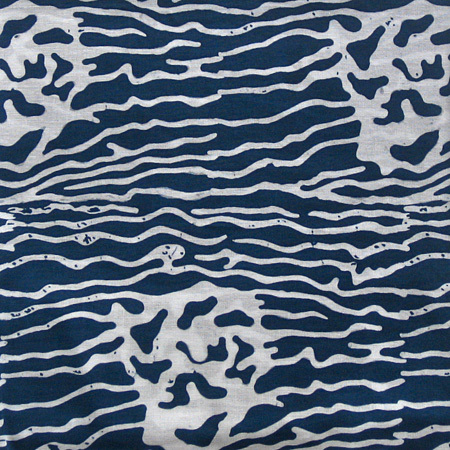 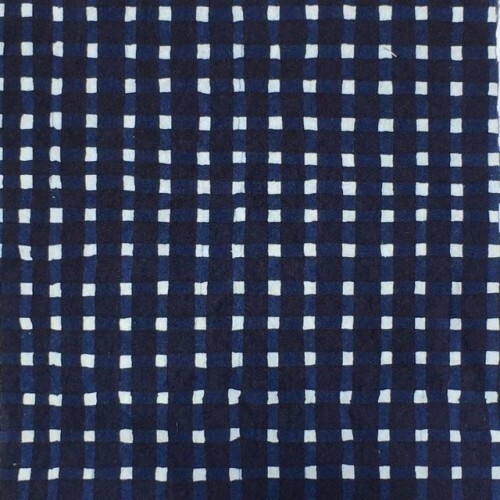 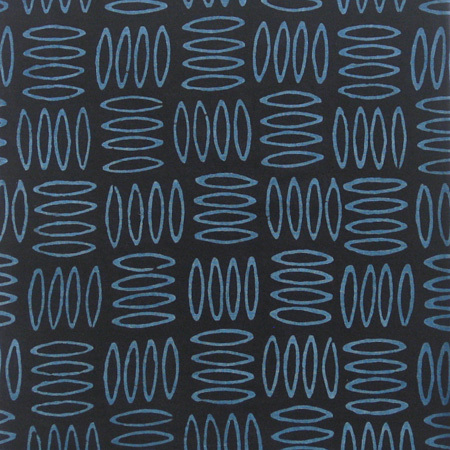 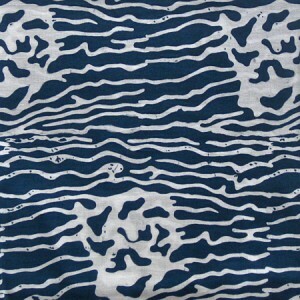 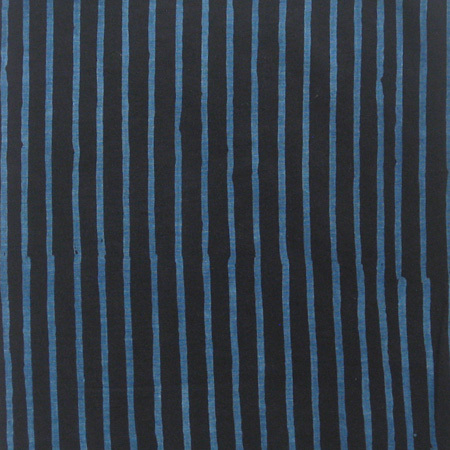 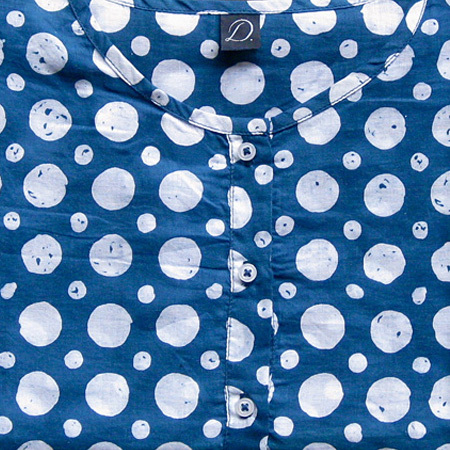 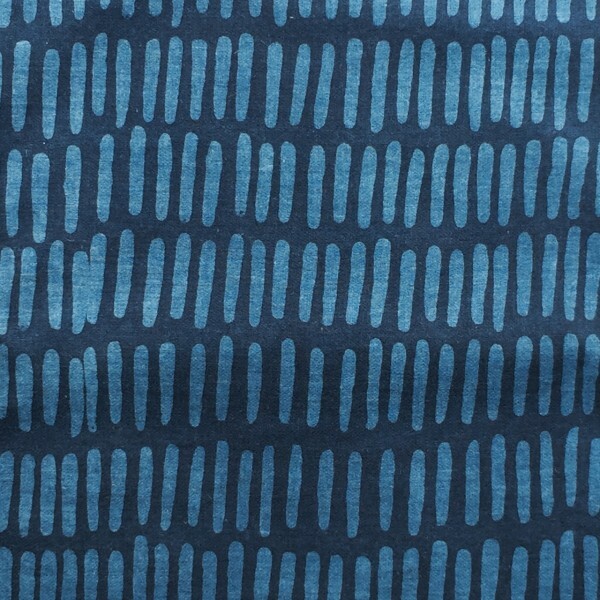 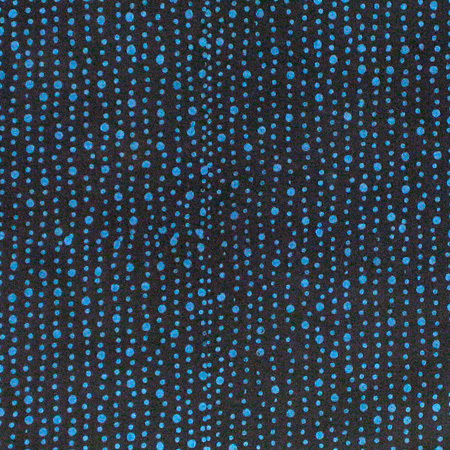 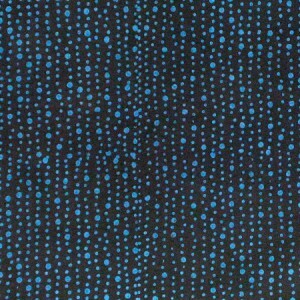 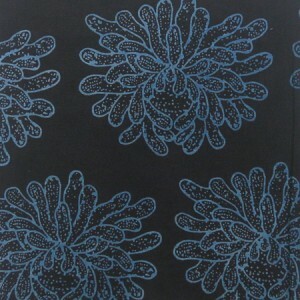 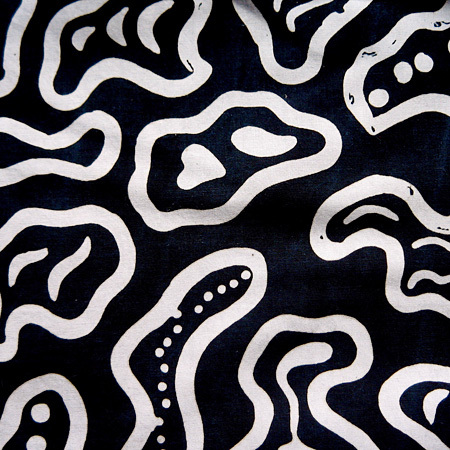 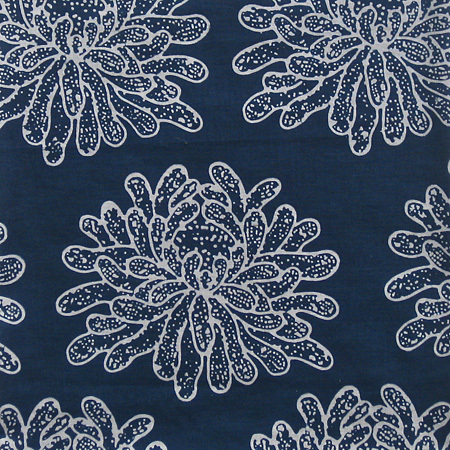 The fabric swatch is the result after the fabric is dyed in indigo and the wax is removed. 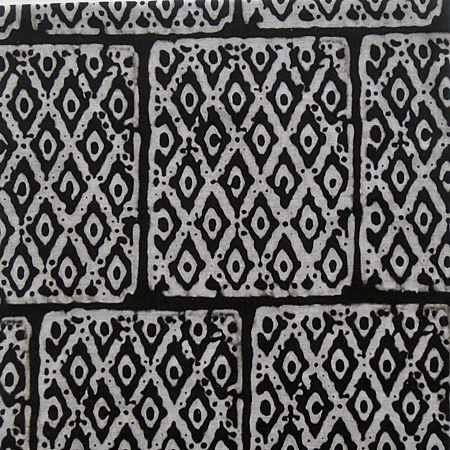 This is an old stamp found in a market in north Java. 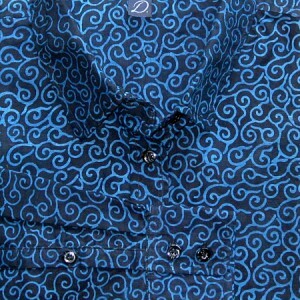 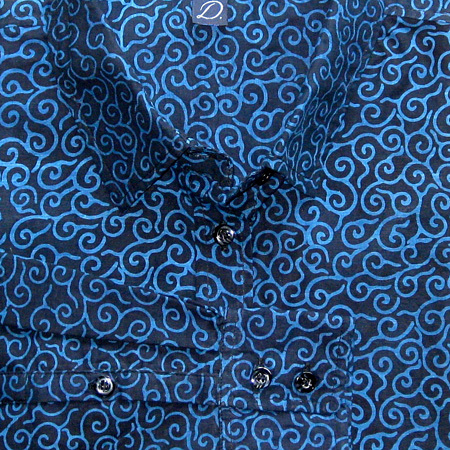 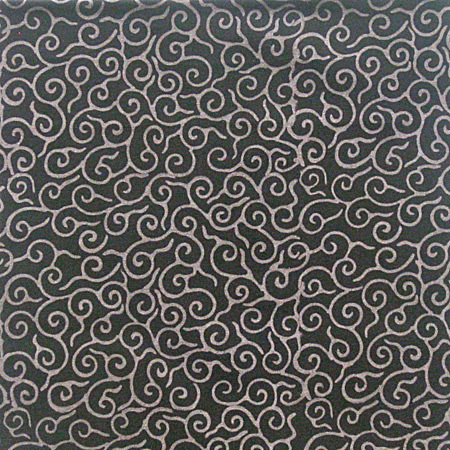 The pattern is a version of the traditional “megamendung” (“cloud”) motif which likely came to Java (and the pre-colonial Indonesian islands) with Buddhism. 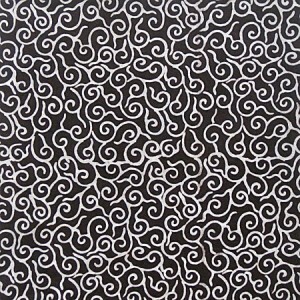 You see the cloud motif in Tibetan, Chinese, Burmese, Thai imagery. Each of the SWATCH motifs below have a similar story. 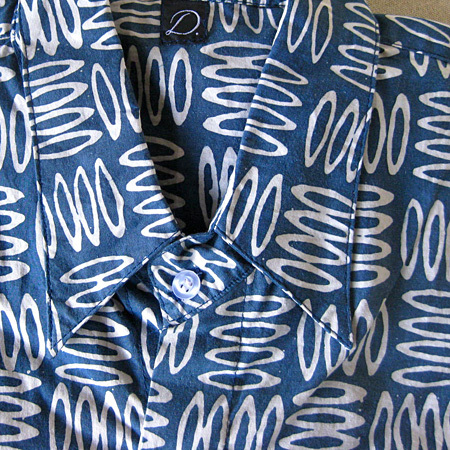 They were collected from markets, closed batik studios, and later some were custom made. 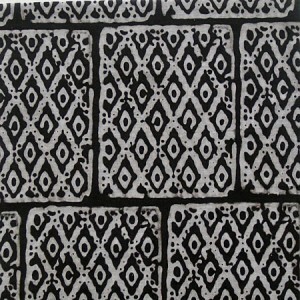 The men who make these stamps are themselves craftsmen/artists. 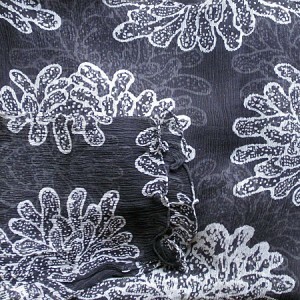 D. BALI has a collection of almost 200 old batik stamps — considered “rescued” . 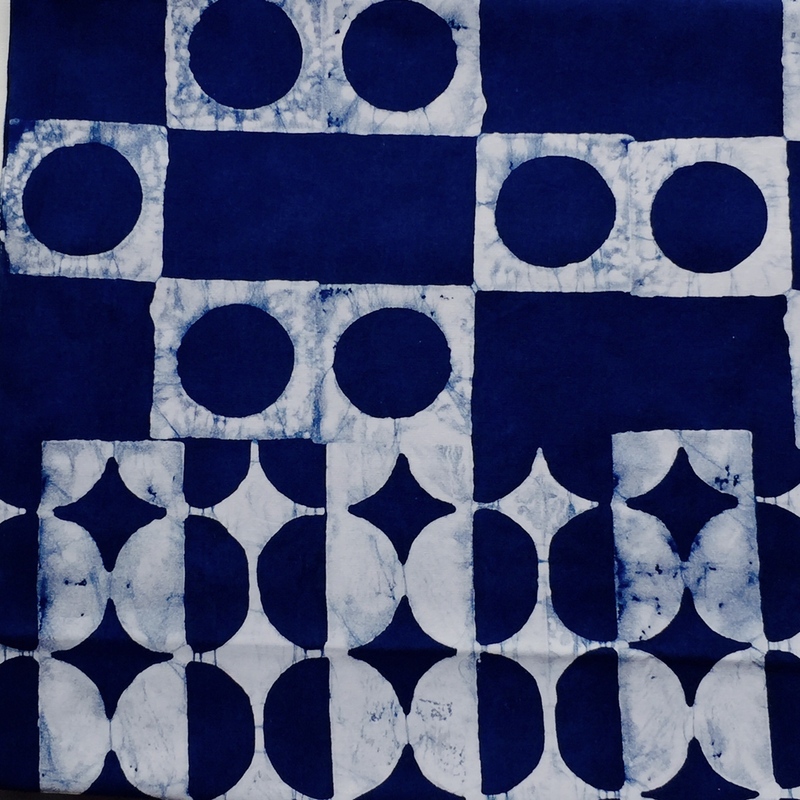 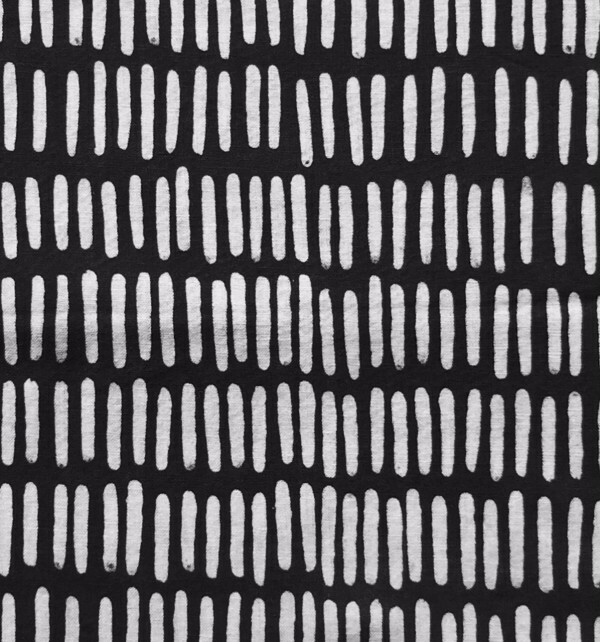 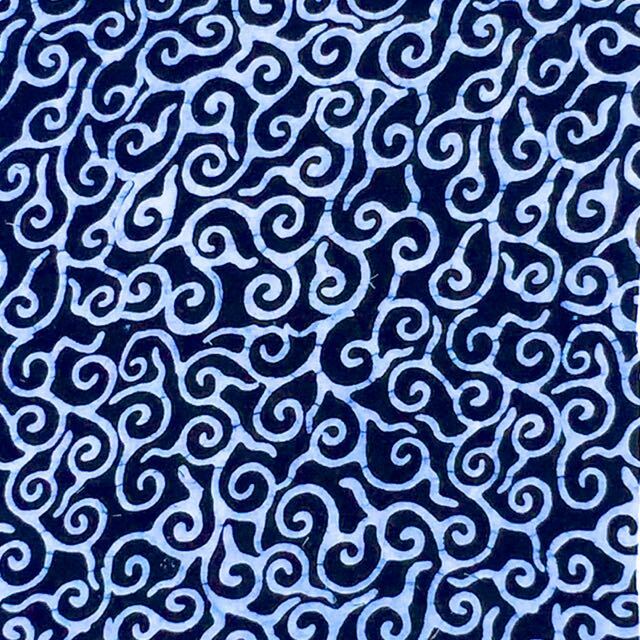 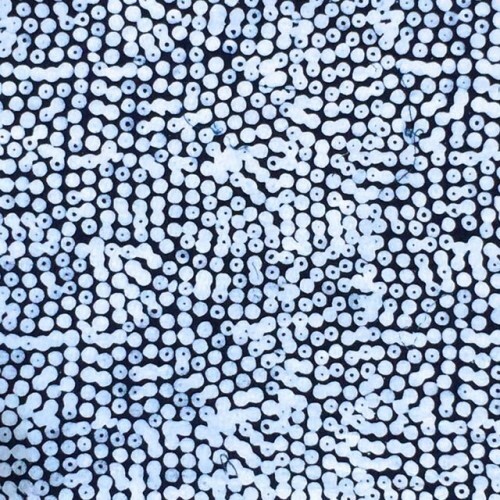 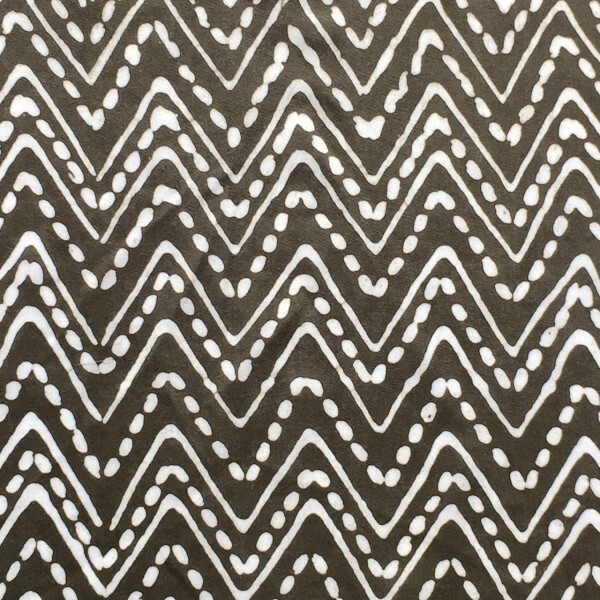 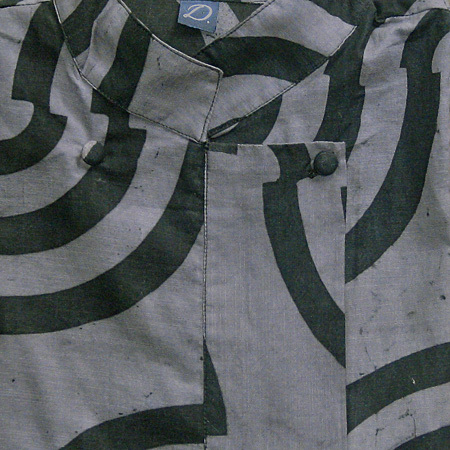 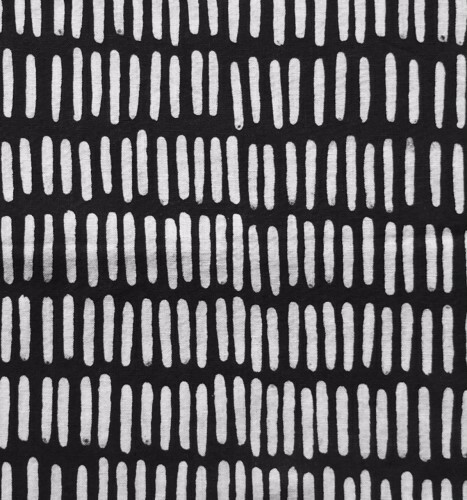 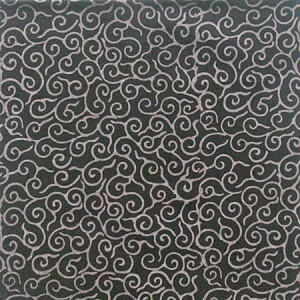 These Batik Patterns are made by stamping and dying the fabric twice. 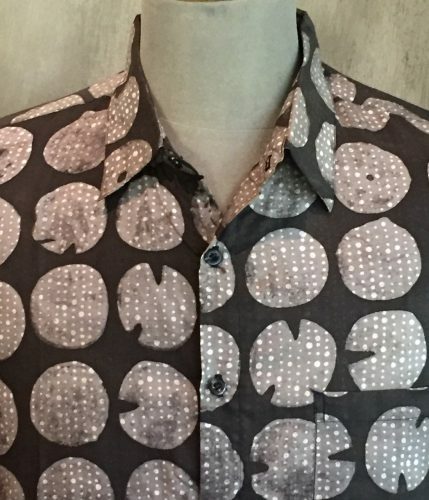 They take twice as long to make and the price reflects this. 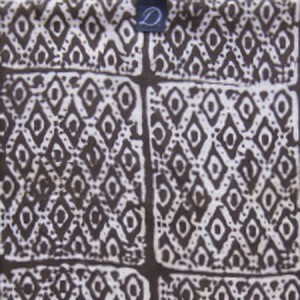 This is the most complicated D. BALI batik pattern, taking more than twice as long to make as any other SWATCH. 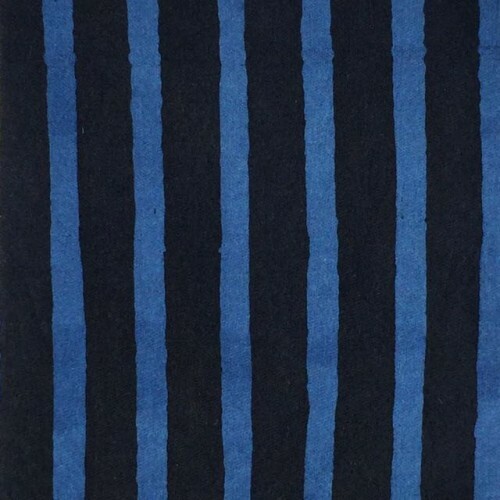 It is a combination of all the different “stripe” stamps. Photos of available LURIK will be updated as available.